When out-of-work Meriel, still reeling from an unexpected divorce, sees a seal in the Thames, a long-forgotten, childhood memory begins to surface. Curious, she researches grey seals and discovers they are being shot by salmon farmers in Scotland to protect their stock. As she takes up their cause, embarking on an impulsive affair with a Scottish fisherman along the way, she gets drawn into a group of animal rights activists who are not what they seem. 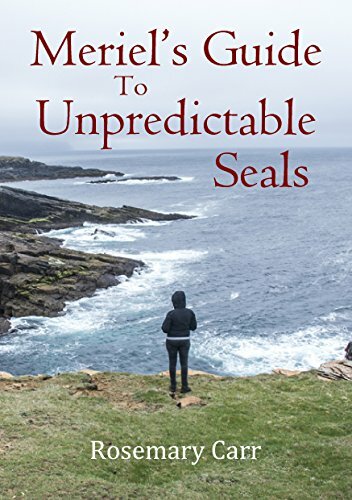 Her challenge to save the local seals begins and, as she risks everything to stop the shootings, she discovers not just the watery secret of her past but that the world holds more magic than she could ever believe.